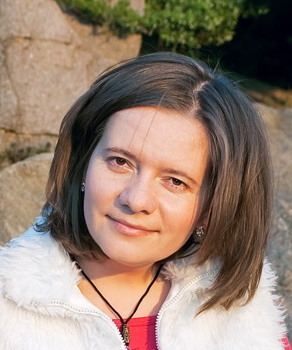 Nataliya Bezborodova is a MA graduate of Ukrainian Folklore program, Modern Languages and Cultural Studies, University of Alberta. She worked as a Research Assistant in the Kule Folklore Center and Bohdan Medwidsky Ukrainian Folklore Archives. Currently she pursues her doctoral degree at the Memorial University of Newfoundland.